Stevia is perhaps unique among food ingredients because it’s most valued for what it doesn’t do. It doesn’t add calories. 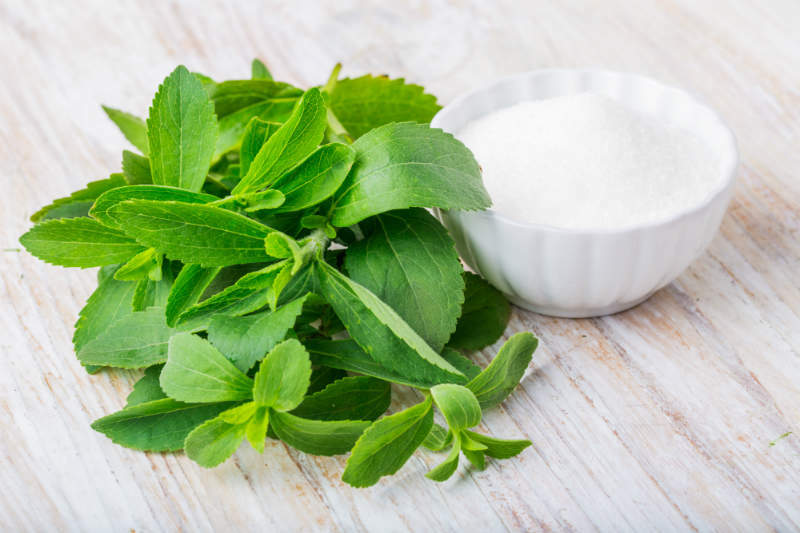 Unlike other sugar substitutes, stevia is derived from a plant but there have been concerns about whether it is safe for consumption. Callum Tyndall finds out more. While generally recognised as safe, researches have observed that we don’t have enough evidence to fully understand how stevia and products like it affect the body. Image: Shutterstock. Extracted from the leaves of the stevia rebaudiana plant (native to South America and commonly known as sweetleaf, among other things), stevia’s position as a sugar substitute has largely been solidified by a combination of the recent push to decrease sugar intakes, and the positive qualities associated with the sweetener being plant-based. Containing active compounds (steviol glycosides) that can be up to 150 times sweeter than sugar, and with a taste that has a slower onset and longer duration, stevia seems well suited to replacing sugar.